With limited resources, we are unable to assist owners with veterinary care for their cats. However, there are several resources available to help you keep your pet healthy and safe. The Farley Foundation is a registered charity that assists people in need by subsidizing the cost of veterinary care for the pets that mean the world to them. Established by the Ontario Veterinary Medical Association (OVMA) in 2001, the Foundation assists people in need by subsidizing the cost of necessary (non-­elective) veterinary care for their pets. Participants of OVMA’s SafePet SafePet Program. Participants Program: Women at risk of abuse who are entering a registered women’s shelter in Ontario, and who are participating in OVMA’s SafePet Program. Participants of Ontario Works: Participants of Individuals receiving financial assistance through the Ontario Works program. ● Supportive Housing – For seniors who require minimal to moderate levels of personal care and support to live independently. ● Retirement Homes ­- Privately owned rental accommodations for seniors independently. ● Long­-term Care Homes ­- Designed for people who need the availability who require minimal to moderate levels of personal care and support to live of 24­ hour nursing care, supervision or higher levels of personal care. Please speak with your veterinarian to confirm that you are eligible and obtain more information about the application process. Petcard offers a way to finance the treatment or product your pet needs and it allows you to get it without delay. Similar to a credit card or loan, Petcard will pay your veterinary or service provider in full and you can repay them in monthly payments. Click here for more information and the link to apply for financing. TAS operates a mobile spay/neuter clinic for pet cats. Please click here for more details, including dates and locations. THS operates a low­-cost, high-­volume spay/neuter clinic from their River St. location. The cost of spay/neuter starts at $35 and the clinic is open from Monday­-Saturday each week. More information can be found here. OSPCA operates a low cost high volume spay/neuter clinic in Markham for residents of the GTA. The clinics are open Monday to Friday and one Saturday per month. To book an appointment please call 905­-898-­6112 (Newmarket), 705-­734-­9882 (Barrie) or 905­-688-­7722 (St.Catharines) or register online. More details regarding pricing and wait times can be found here. 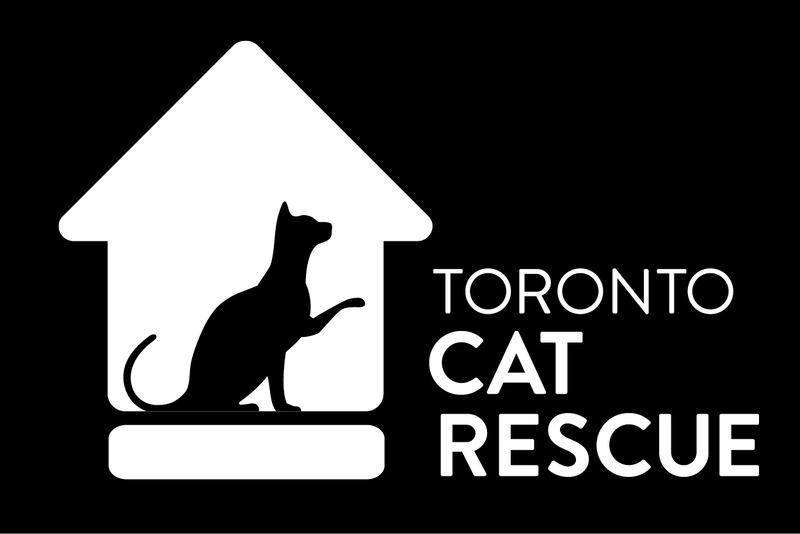 The Toronto Humane Society offers public vaccination services for healthy cats and kittens that are at least 6 weeks of age. Vaccination services are available up to five days a week, including Saturdays! Costs start at $45. Please check their calendar of events for future dates and fee schedule to determine costs.